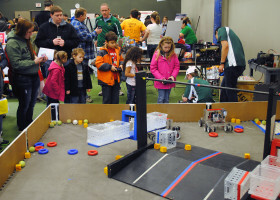 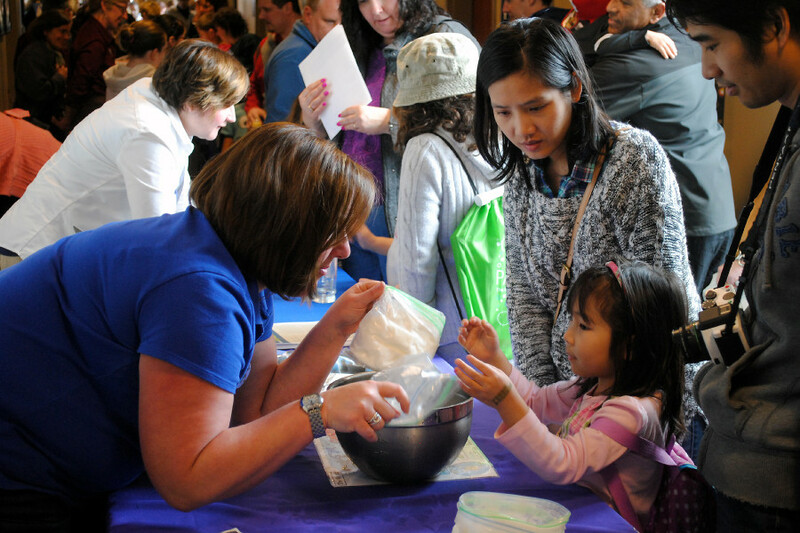 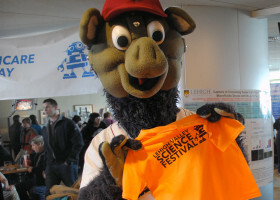 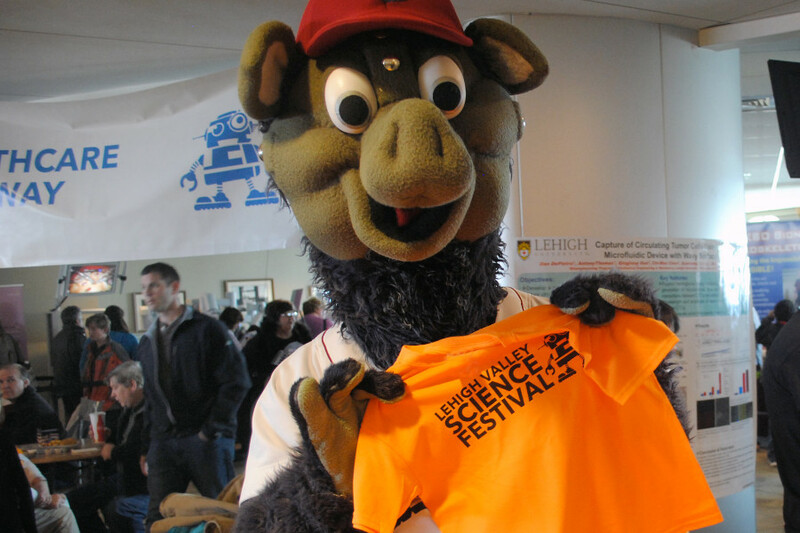 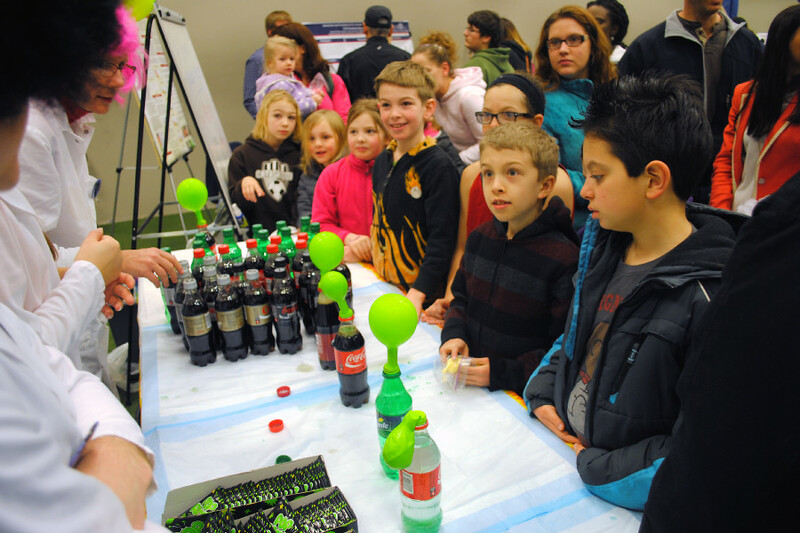 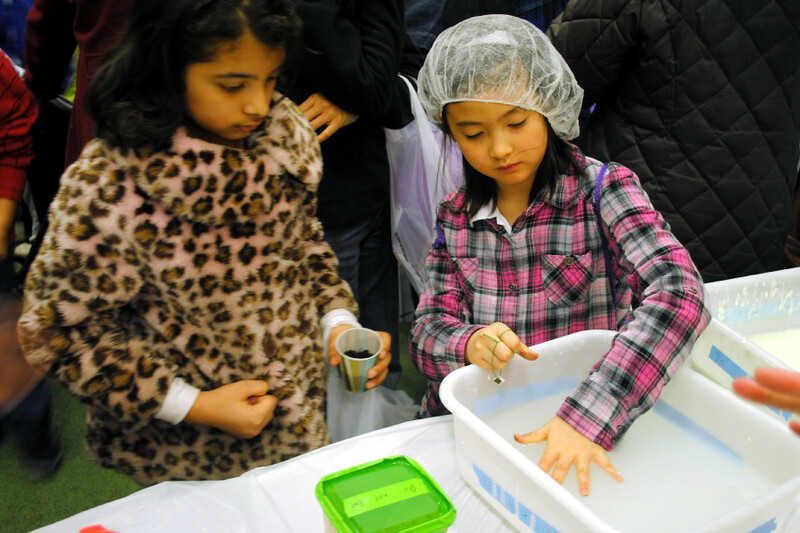 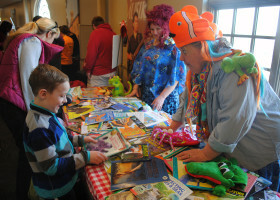 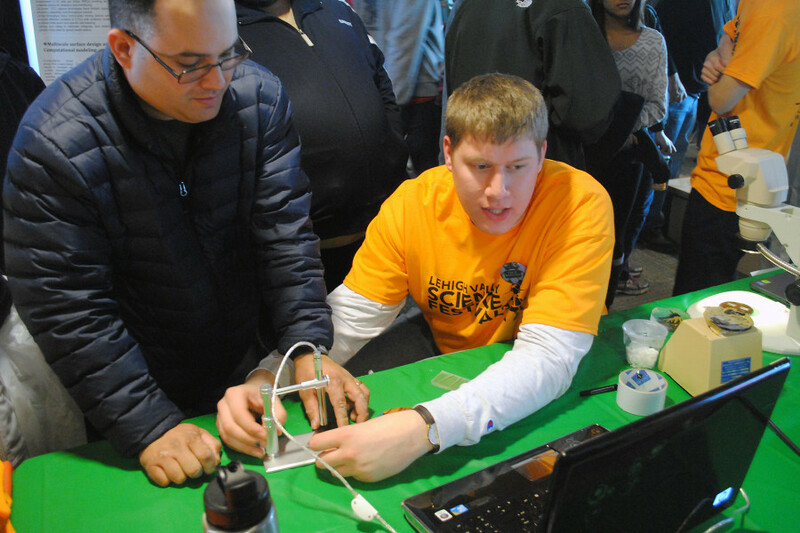 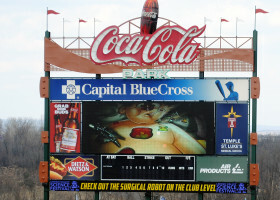 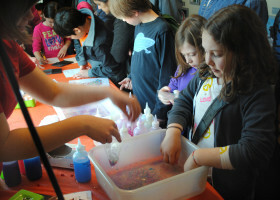 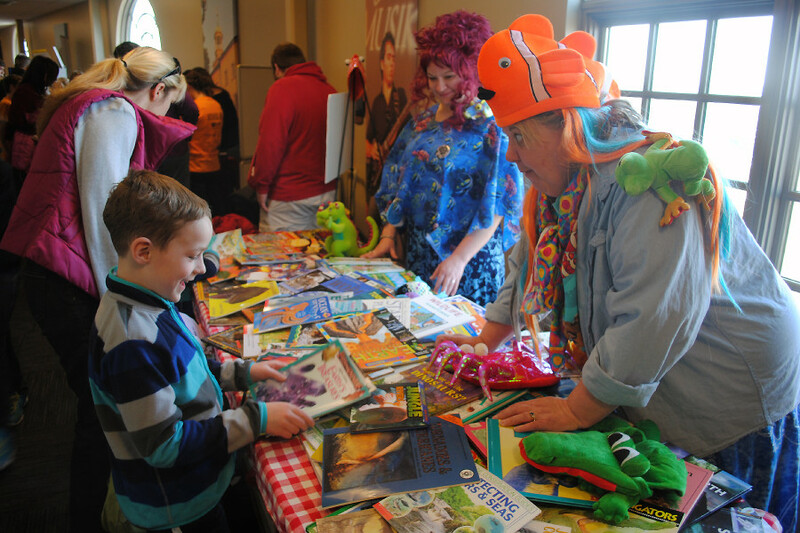 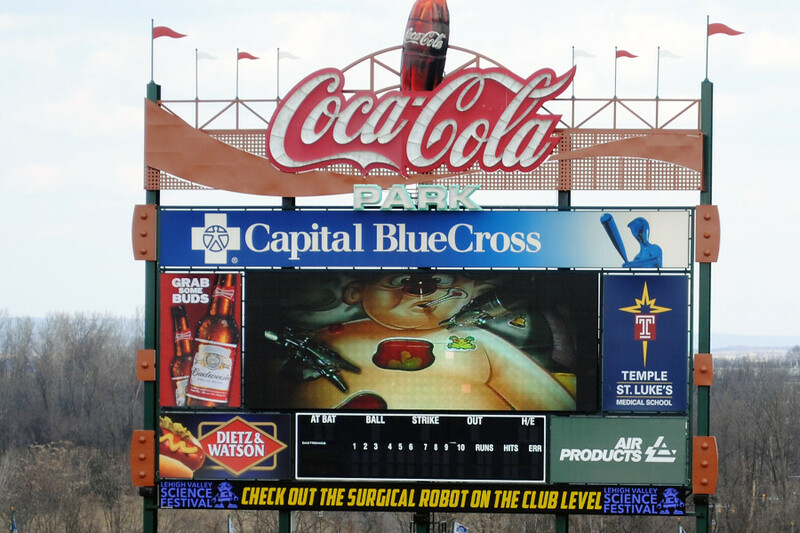 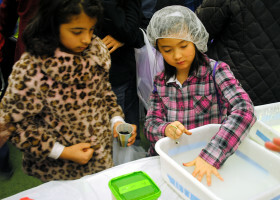 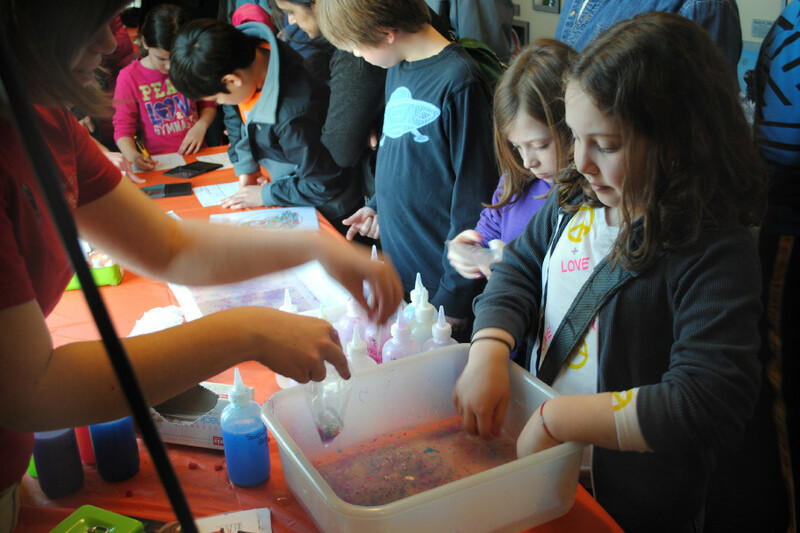 The 2014 Lehigh Valley Science Festival was held at Coca-Cola Park in Allentown, Pa., on March 22, 2014. 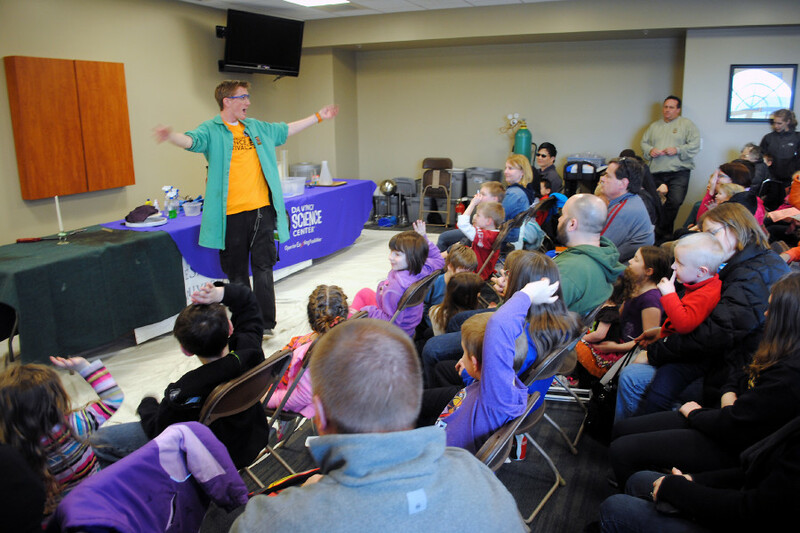 Community Bike Works: Don’t Be Insane, Protect Your Brain! 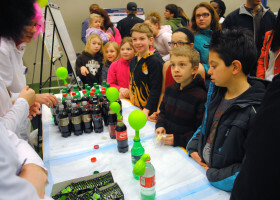 DeSales University Natural Science Department: Fruits and Veggies Can Save Your Life! 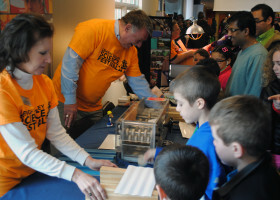 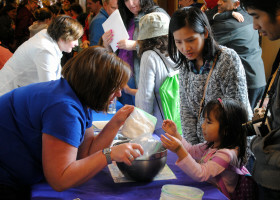 Lehigh University Student Materials Society: Materials, Hands-on! 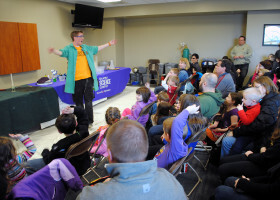 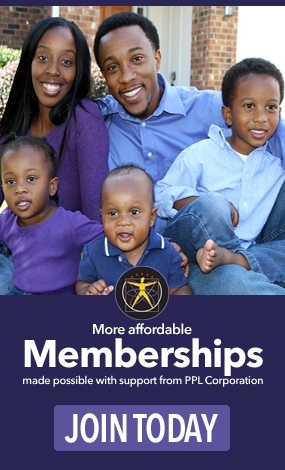 Lehigh Valley Amateur Astronomical Society: Reach Out to the Stars! 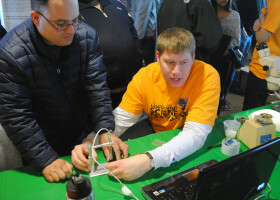 Muhlenberg College Biology Club: Welcome Spring, Plant a Flower! 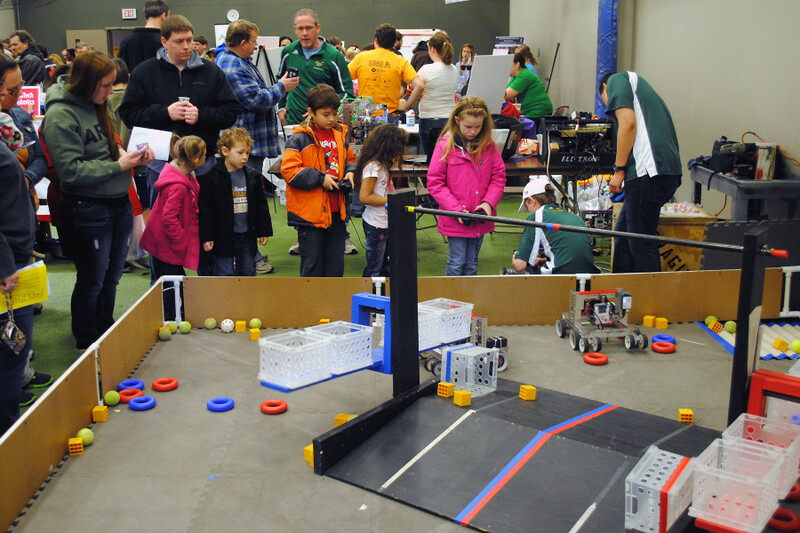 Pennsylvania Cyber Charter School: How Does Programming Control A Circuit?